QuickBooks Online Coming Soon: Import Sub Accounts, Late Fees, and Tips! — Go Get Geek! Aug 23 QuickBooks Online Coming Soon: Import Sub Accounts, Late Fees, and Tips! Add new accounts on the fly when creating items. 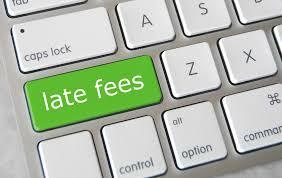 Automatically add a set late fee amount or percentage per invoice or per month that an invoice is overdue. Add tips to sales receipts that automatically either go into a liability account (for pooled tips) or an income account. Add this to my previous post about using QBO as your Point of Sale solution.